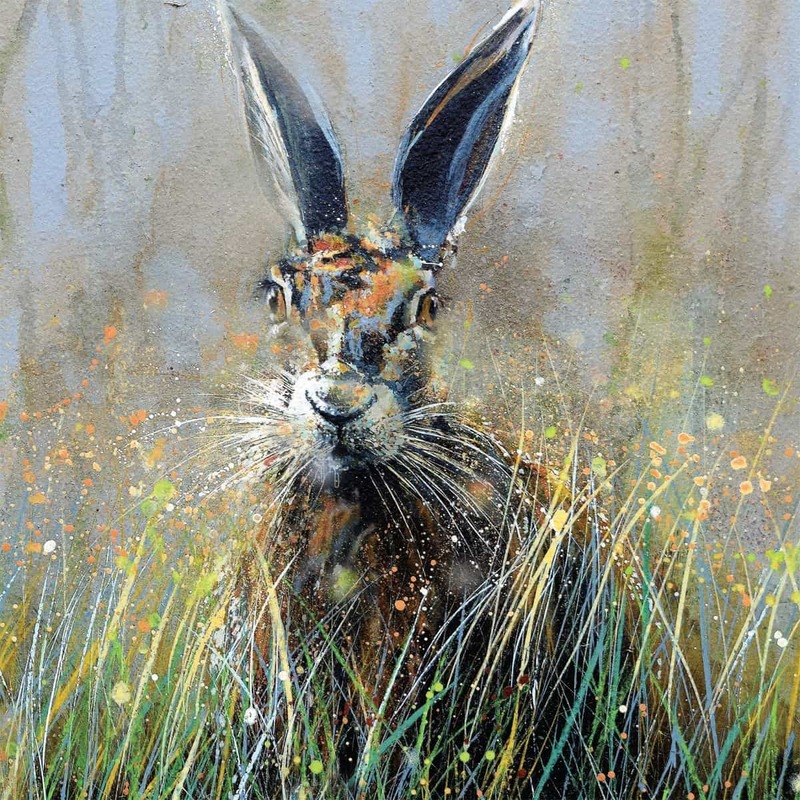 Sandra Binney Art updated their cover photo. Finally finished I think 🥴 ...added more colour and softened the horizon. Sandra Binney Art is attending an event at Shallowmead Nurseries. 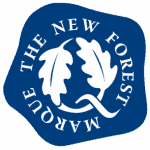 The New Forest Marque is awarded to produce which has been grown, reared, caught, brewed, produced or processed in the New Forest.